Hanks’ Balanced Salt Solution (HBSS) can be used for diluting, washing, irrigating, or as a transporting solution for cell or tissue culture. 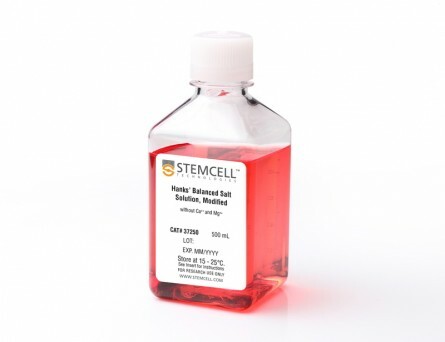 It provides a buffering system to maintain the physiological pH range and osmotic balance of culture media, and provides cells with a source of water and essential inorganic ions, and a carbohydrate as an energy source. 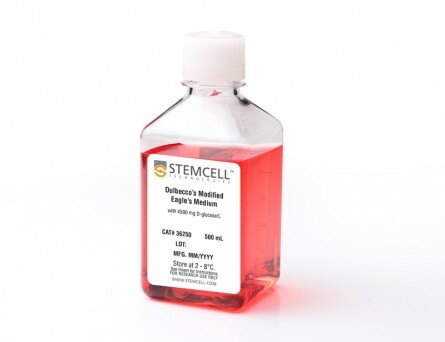 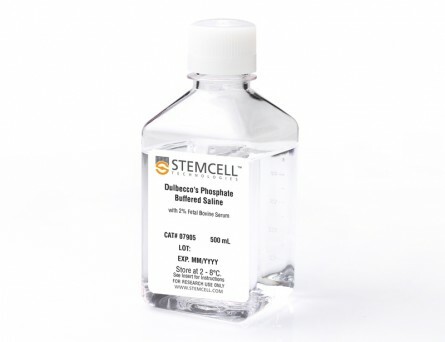 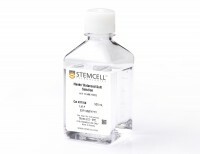 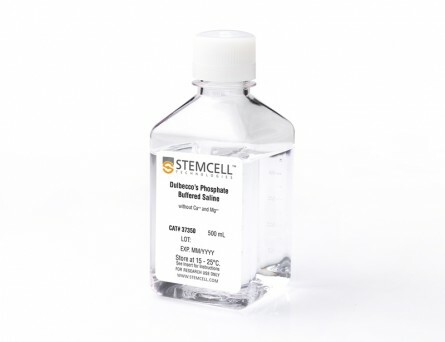 Selection of suitable nutrient medium is dependent on type of cell, culture conditions, and degree of chemical definition required for the cell culture application.